The staff at GFT provide an important services to other organisations due to our specialised expertise and experience. 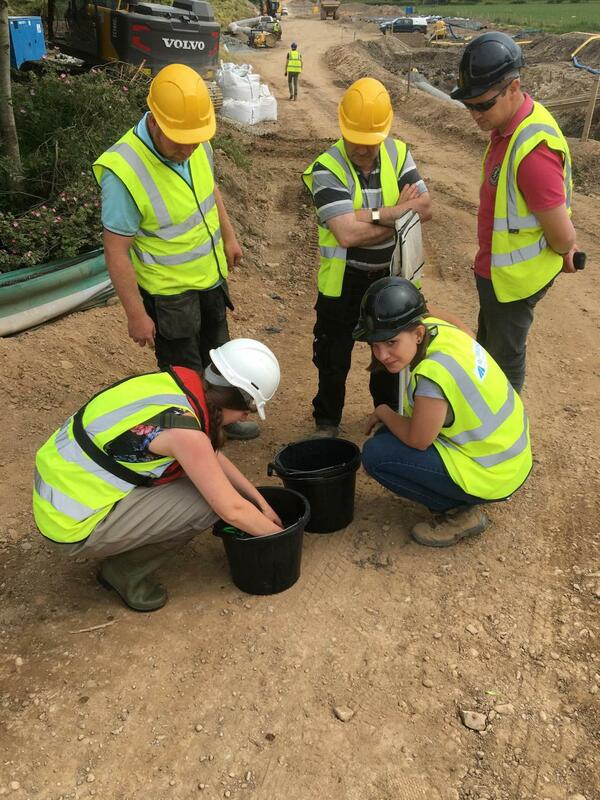 We regularly provide expert advice on silt control measures, culvert design, complete specialised surveys and perform fish rescues. Renewable energy developments are becoming more prevalent, whether it is wind farms, hydroelectric schemes, wave or solar power. 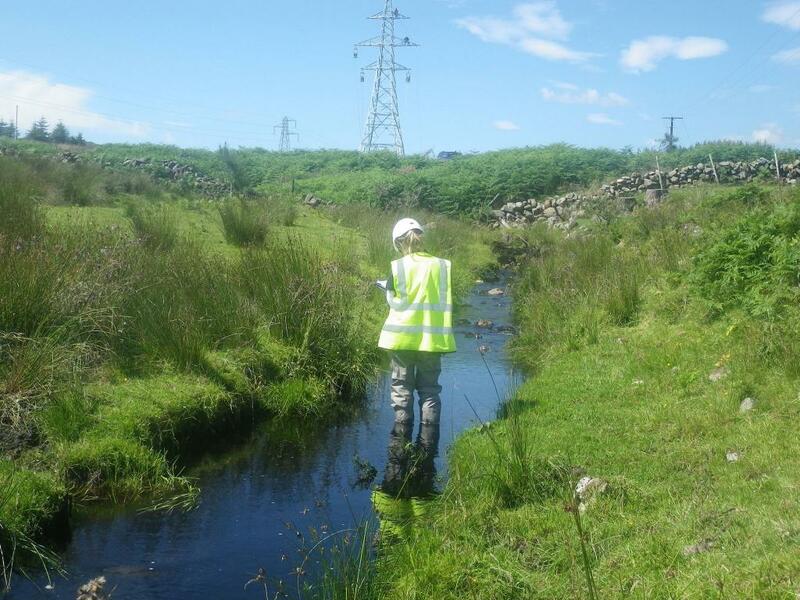 GFT staff are experienced in delivering a range of surveys and monitoring programmes to assess potential impacts and to design suitable mitigation measures associated with constructing and running of renewable energy schemes. 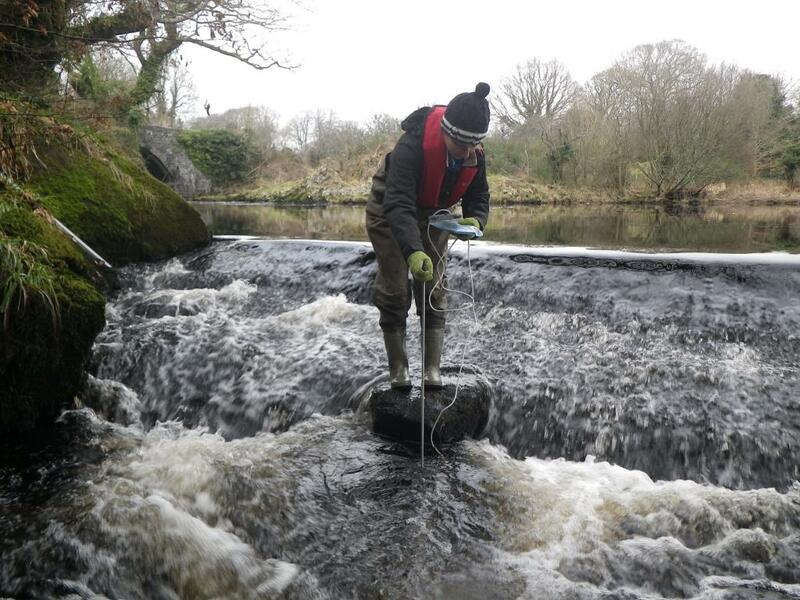 GFT has undertaken surveys for many fish species to inform and monitor these schemes. 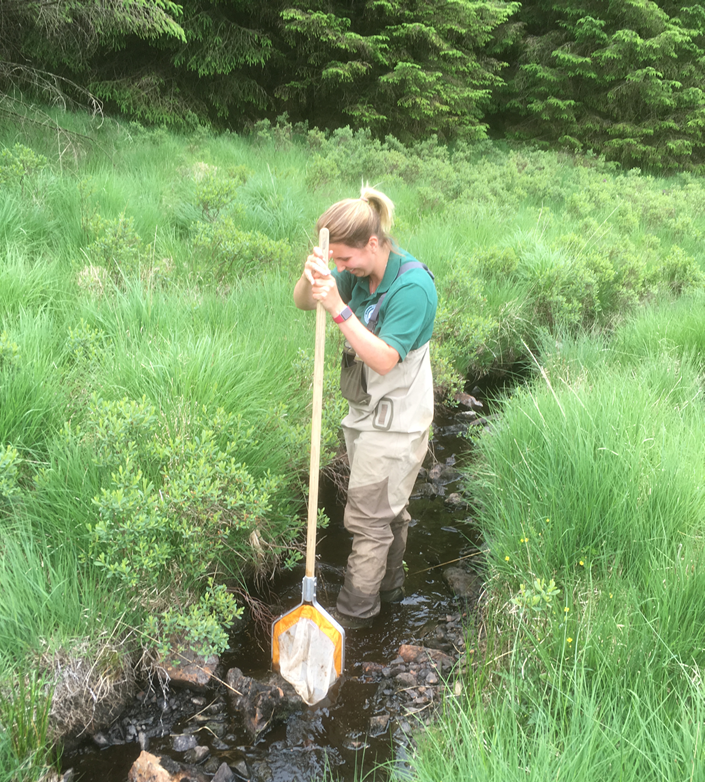 GFT staff are considered expert on the possible impacts of wind farm developments on surrounding fish populations and are regularly approached for advice on these issues. 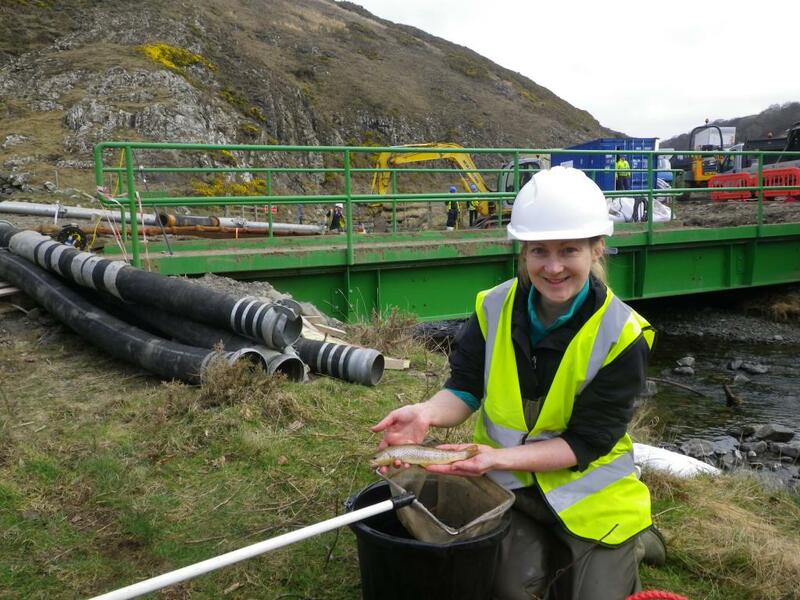 There are numerous ways in which fish can be impacted by renewable energy developments and as such there is a requirement to assess these impacts by performing surveys pre construction, during construction and post construction. 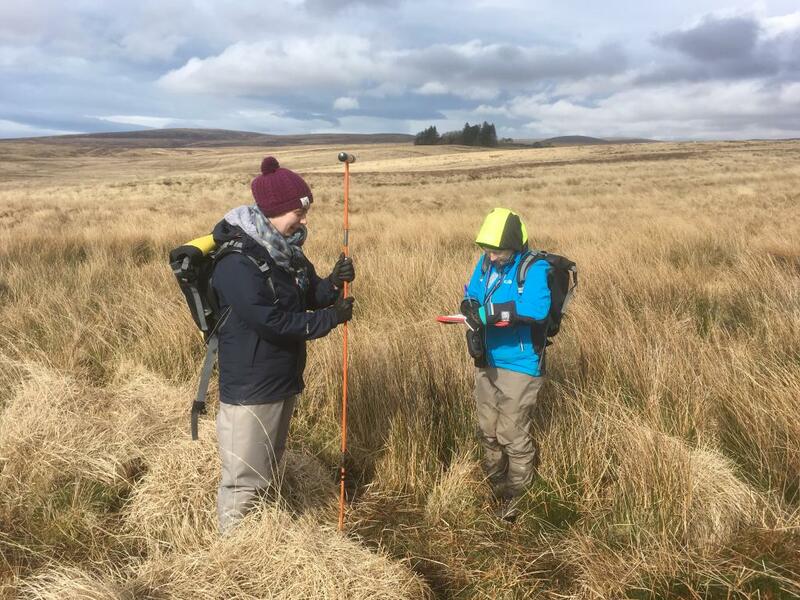 GFT has provided input and/or completed relevant surveys on a number of wind farm developments, including over 50 in Dumfries and Galloway. 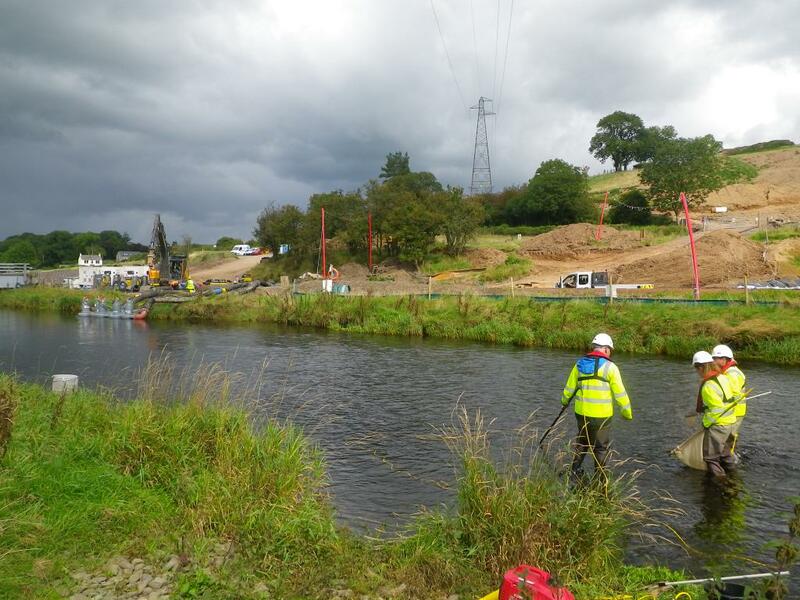 All GFT staff are qualified to deliver the surveys listed above, are CSCS card qualified, possess suitable PPE and are experienced in working on construction sites to strict risk assessment procedures.